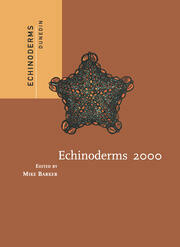 Echinoderms are now considered as a biological and geological model that underlies researches of primary importance. 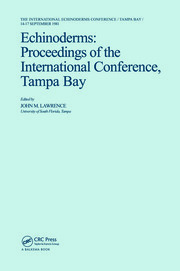 The extent of the contributions made by the International Echinoderm Conferences to various fields of research is attested by the scope covered by presentation at the international conferences. 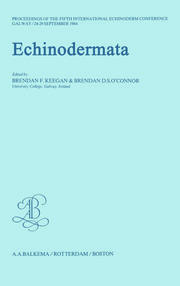 These proceedings contain the complete papers or abstracts of all the presentations and posters presented at the eighth International Echinoderm Conference, held in Dijon, France in September, 1994. 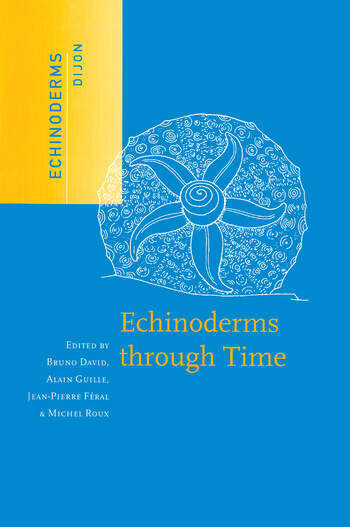 Coverage includes: general; extinct classes; crinoids; asteroids; ophiuroids; holothuroids; and echinoids. General; extinct classes; crinoids; asteroids; ophiuroids; holothuroids; echinoids.